Are your home heating and cooling costs piling up year after year? 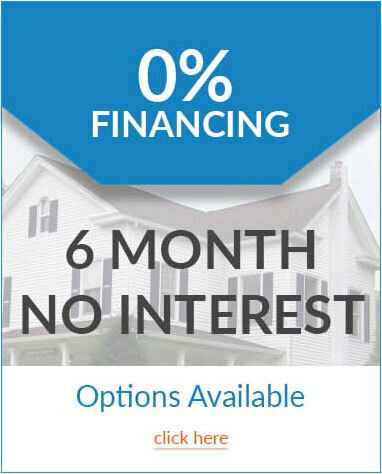 Would an investment that could save you up to 30% on your home energy costs down the road be worth looking into? Due to economic benefits and reducing home energy costs, solar roofing is becoming a popular New Jersey roofing choice. Your home energy costs can be reduced significantly by having Up and Above Contractors install a solar roofing system onto your New Jersey home. 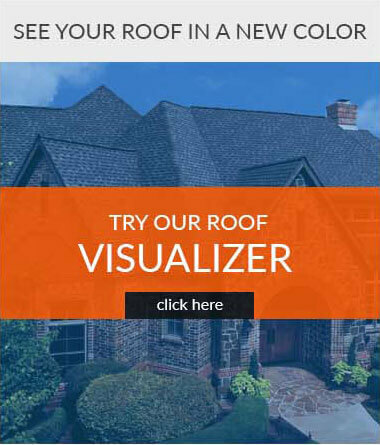 A solar roof from Up and Above helps to minimize your home’s impact on the environment. 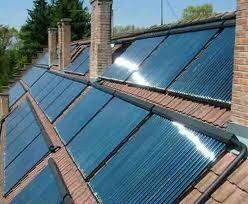 Solar roofing shingles are also durable and attractive. GAF Timberline Cool Series Shingles – these highly-reflective shingles can help to reduce temperatures in your attic during the summer, so your home can stay cooler and reduce your air conditioning costs. GAF TruSlate – featuring a genuine hand-split quarried slate (not an imitation), our Tru-Slate will enhance your home’s resale value. Fantastic curb appeal. With five core colors that will complement virtually any exterior color, you owe it to yourself to check out TruSlate. GAF White Shingles – very good traditional white shingles reflect light and heat.